Wishing my very own personal hero a very Happy Birthday - Everett Robles, my dad! 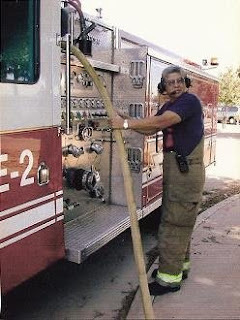 He's a retired 30-year veteran of the Tulare City Fire Department. Happy Birthday pops! I love & miss you!